Imagine the feeling if you dropped your Android device and found it no longer works. What would you do if you lost everything on your phone? 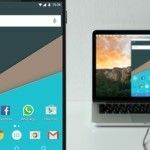 You can avoid this nightmare by making sure to back up your Android to your PC. 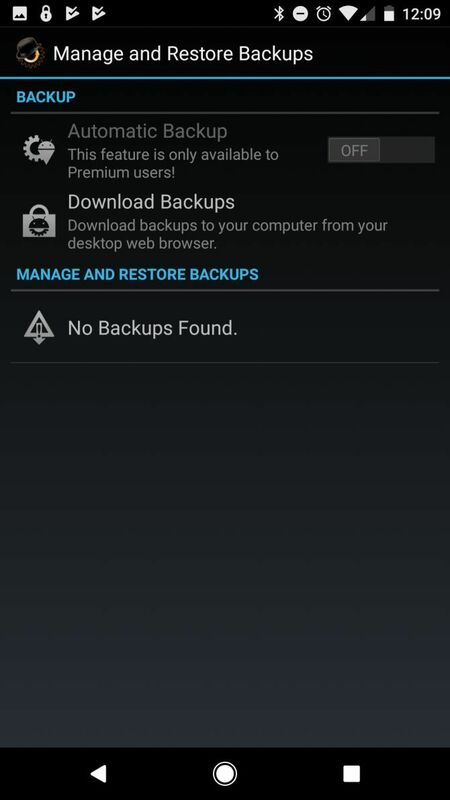 There are a number of ways you can do this, depending on what data on your phone you want to back up. 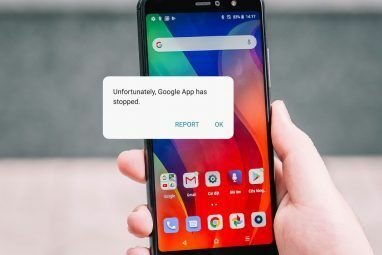 Your options are backing up only photos, taking a “flash” backup of your Android phone, using a free third-party backup app, or turning your phone into a wireless FTP server. We’ll explore all four options. Browse through them and use the option that’s best for you. Most people use their phone to take pictures often. In many cases, photos are really the only data on your phone you’d care about losing. 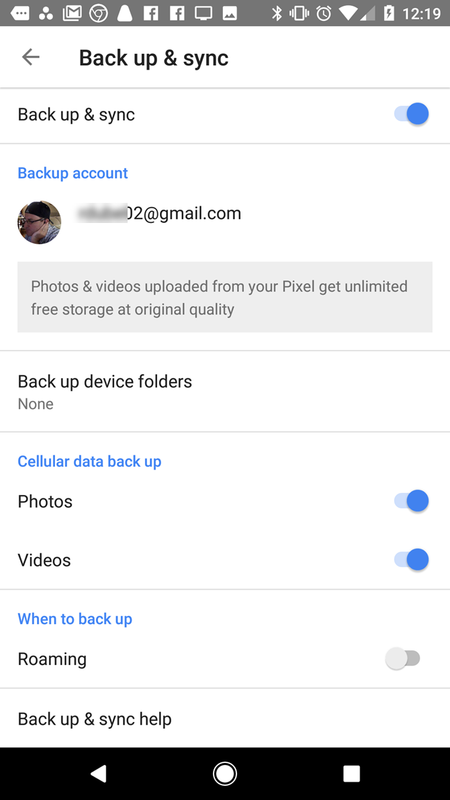 If this sounds like you, there’s a simple way to ensure every photo you take gets backed up to the cloud: using Google Photos. Open Google Photos on your phone or install it if you don’t have it yet. Tap the menu icon in the upper-left corner and choose Settings. In the settings menu, click on Back up & sync. Enable the toggle next to Back up & sync. You’ll also see the option to enable Photos and Videos under Cellular data back up. 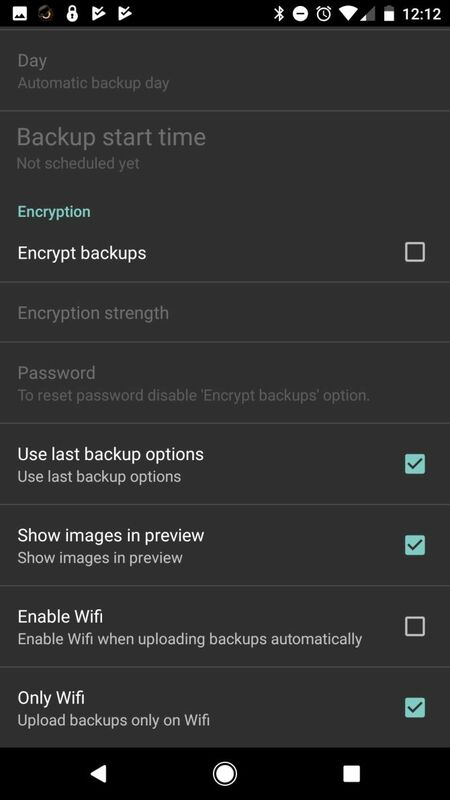 If you enable this, photo and video backups will take place even when you’re not on Wi-Fi. If you’re on a limited cellular data plan, you’ll probably want to disable this option. 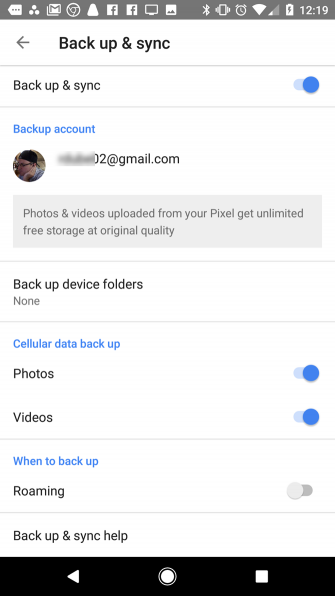 To make sure these photos automatically back up to your PC, you’ll need to install Google Drive on your computer and sign in with your Google account. After you’ve done this, visit Google Drive on the web. 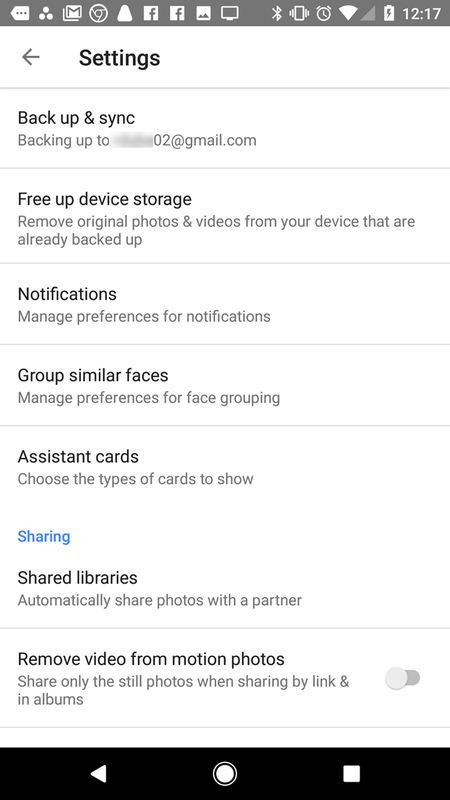 Sign in if needed, click on the gear and choose Settings, then select the checkbox next to Create a Google Photos folder. Next, right-click on the Google Drive icon in your computer’s System Tray. Click the three-dot Menu and select the Preferences option. On the Google Drive tab, make sure you have the Google Photos folder selected if you’re not already syncing everything. 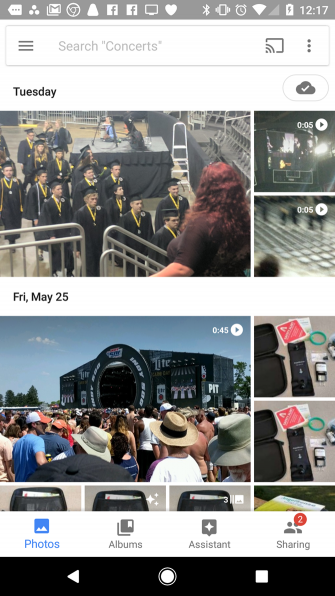 Once the sync completes, you’ll see the Google Photos folder on your computer with the same photos stored on the phone. These will sync and update automatically. 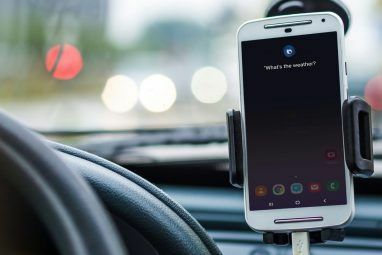 Google Drive’s sync feature Google Drive Will Now Backup and Sync Your Files Google Drive Will Now Backup and Sync Your Files Google is replacing Google Drive for PC and Mac with a new tool that it calls Backup and Sync. This allows you to backup and sync all of your various files and folders. Read More is actually great way to automatically back up any (or all) folders on your smartphone. As these files back up to the cloud, they automatically sync with the folders on your PC. 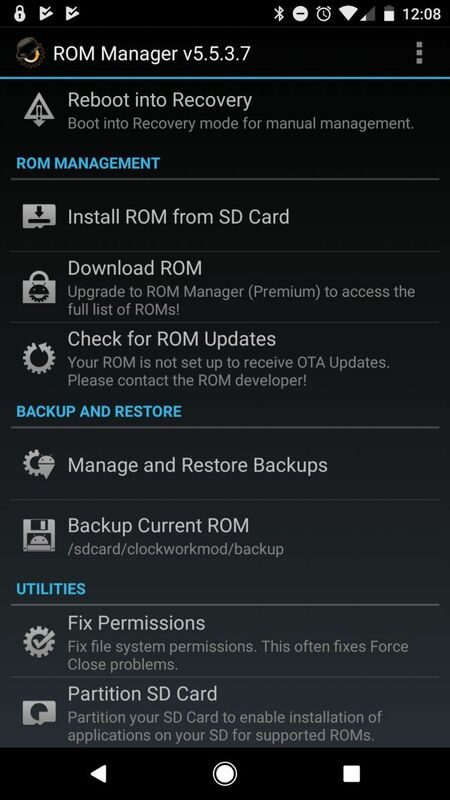 If you’re concerned about losing all your customized phone settings and the long list of apps you’ve installed, ROM Manager is definitely the way to go. With ROM Manager, you can take a backup of your entire Android phone Back up Your Android Phone Today Before It's Too Late Back up Your Android Phone Today Before It's Too Late If you lost your phone today (or it was stolen or damaged), would you still have all your photos, contacts, and data? Let's make sure everything is properly backed up. Read More . If anything ever goes wrong, you can just flash the device with your backed-up ROM. It isn’t worth listing what ROM Manager backs up, because it backs up everything. 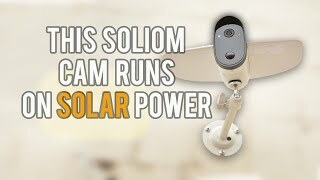 It also lets you take backups to your SD card automatically and provides a small file hosting server you can connect to using your PC to download the backups. This is one of the best methods of backing up your Android device, but there’s one catch: it also requires that you root your phone. If you don’t feel comfortable doing this, then you’d best move along to another option. 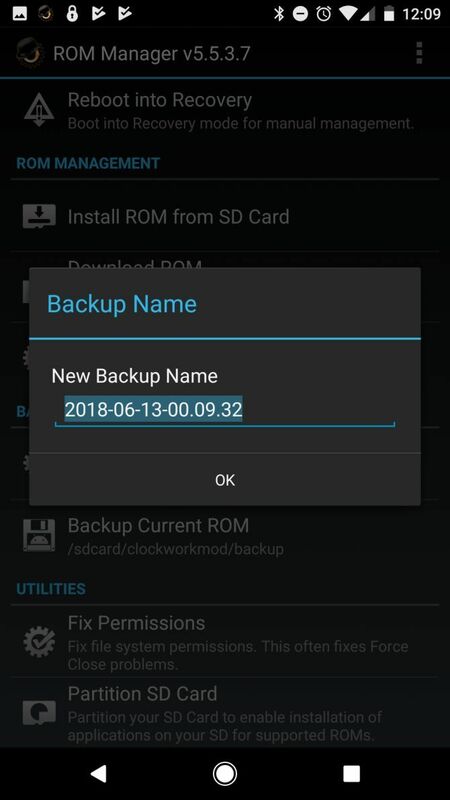 If you’re looking for a non-root free option to download your Android data to a PC, then Backup Your Mobile is a really good choice. 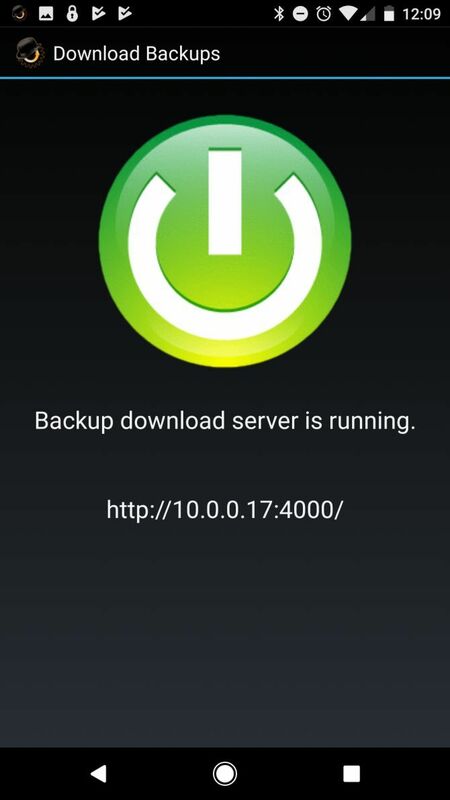 It has a simple user interface where you can select everything you want to back up. 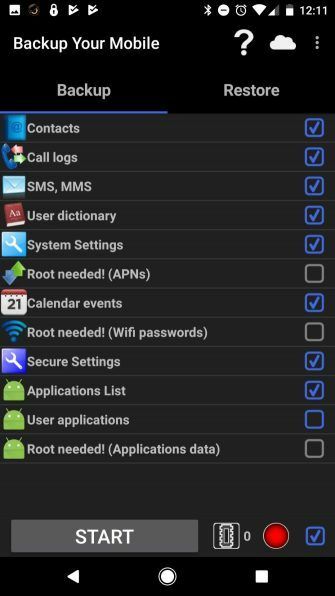 There are a few items like application data and Access Point Names (APNs) that you can’t back up without rooting your phone. Once your data is on these cloud services, you can easily sync them with your PC for secure storage of your Android backups. You could always go with the classic option and back up with a USB cable. This is a common recommendation for backing up your Android phone to a PC. But why would you use a cable in a world that’s built on wireless technology? You can easily back up your Android device by installing the Wi-Fi FTP Server app and configuring your phone as a wireless FTP server. It’s crazy simple to use. Just click the Start button, and it’ll show you the IP address for connecting via FTP. It also includes the port number and ID/password. Then, open up your favorite FTP client The 3 Best Free FTP Clients for Windows The 3 Best Free FTP Clients for Windows FTP is a useful file sharing method and the go-to method for uploading files to a web host. Here are the best FTP clients you can grab for free. 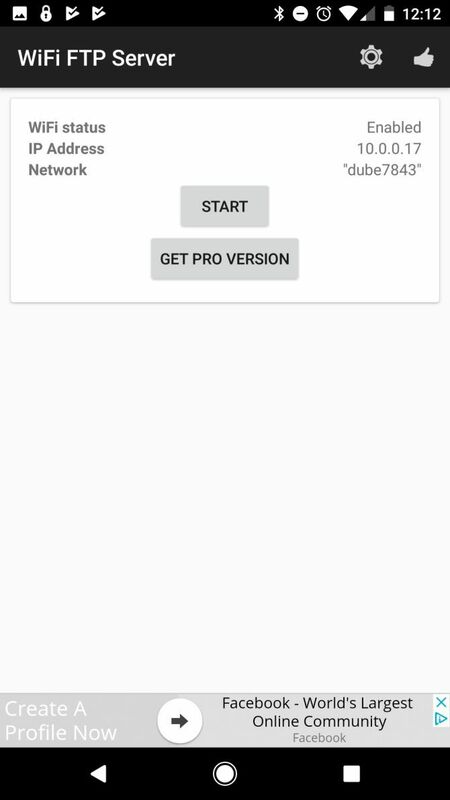 Read More on your PC, like FileZilla, and connect to your Android device wirelessly. When you connect, you’ll see all content on your phone in the right two panes at the lower-right corner of FileZilla. 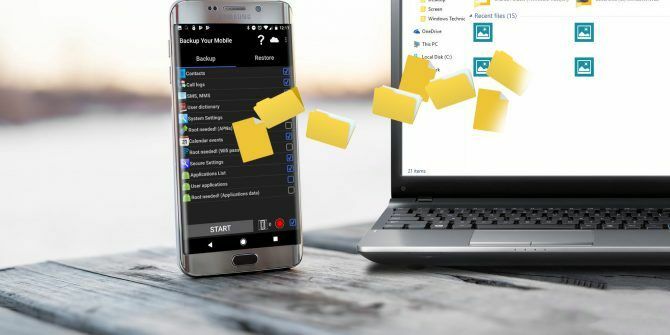 You can browse to any folder on your phone, and download them to any location on your PC where you’d like to store your Android data. 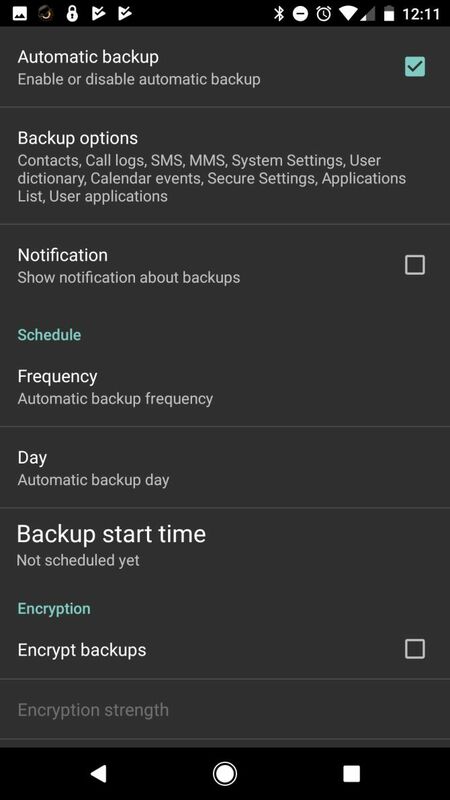 This is the simplest and fastest way to not only back up, but get anything off your phone and quickly onto your computer. It’s all too easy to have an accident with your phone. One drop on the sidewalk or a slip near the sink, and it’s game over. This can result in hours of wasted time setting up your new phone. But taking a backup regularly means that once you’ve got your replacement phone in hand, you can restore it easily. It’ll be like nothing ever happened. 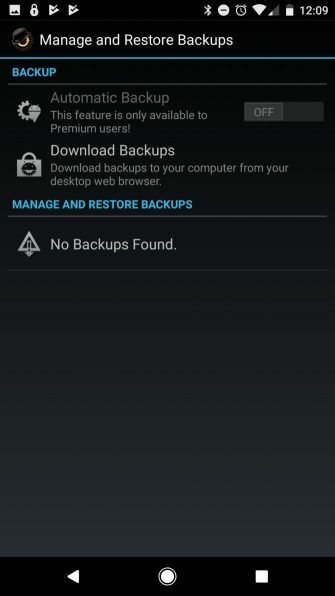 If you’d rather back up to the cloud than your PC, check out other backup solutions for Android Don't Lose Your Data: 5 Top Backup Solutions For Android Don't Lose Your Data: 5 Top Backup Solutions For Android Everybody needs to back up their data in case something happens to their device. Protect yourself with these amazing backup apps. Read More . 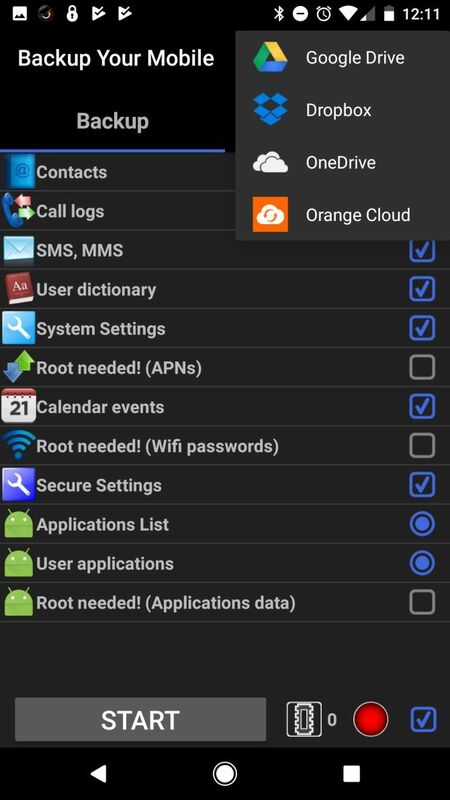 Explore more about: Android Tips, Cloud Storage, Data Backup, Google Photos. Only one suggestion, 'when you complete the phone backup, do a PC backup!' if you lose your computer during a power failure, you can restore it when the power is back! "when in doubt, BACK IT UP!"